Master Zhong, Xue Chao (Master Bing) comes to Boston October 31, 2012! He will be teaching seminars, classes, and private lessons through November 16, 2012. See Events for information. 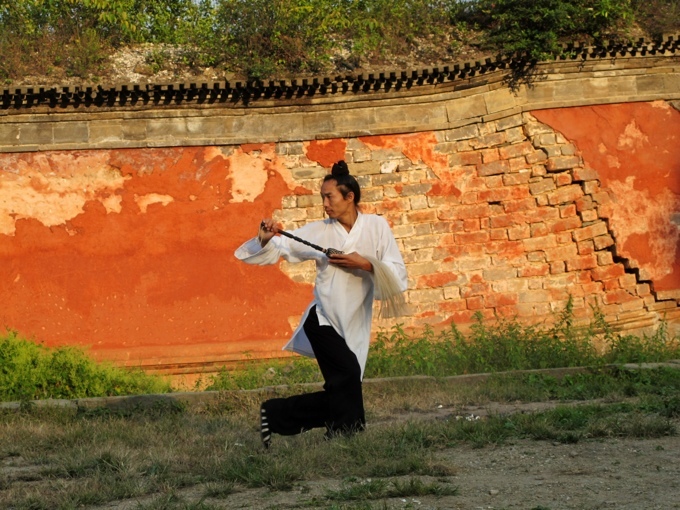 Don’t miss this opportunity to learn from one of Wudang Mountain’s most accomplished martial arts monks! Call or email us for information regarding class registration, upcoming events, private lessons, or to set up a free introductory class.